Be Enchanted: Why Use Goat’s Milk Soap? Why Use Goat’s Milk Soap? 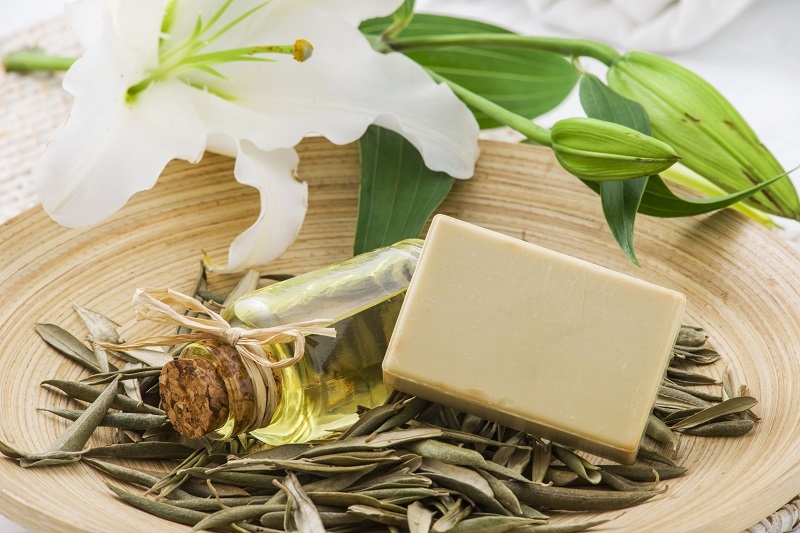 With many people considering natural alternatives to popular healthcare and skin products, goats milk soap and other products are becoming increasingly popular. Because of the all-natural ingredients and wide range of choice when it comes to scents and fragrances, it’s no wonder people are enjoying this product. Fragrances range from fruit and flowers, and with essential ingredients to leave your body feeling refreshed and revitalised, you will find goats milk soap to be a superior alternative to many big-brand moisturising soaps. The majority of milk soaps are made with all-natural ingredients and aim to be a hypoallergenic alternative to regular soaps for example you can check the ingredients of a Goat Milk Soap. This is great news for those who have specific allergies to regular soap ingredients, and the product is less harsh on the skin. Because they are predominately made up of milk and olive oil, you will find that the soaps lather quickly, providing a silky smooth bathing experience and leaving your skin moisturised for longer. For many people that have problems with dry and sensitive skin or with other skin conditions such as eczema, these soaps make for a great alternative to often ‘generic’ scented medical soaps and body washes. The range of soap varies in ingredients, allowing you to choose the right soap for your skin. With ingredients such as oats and grains providing an excellent exfoliate for the skin, these soaps often perform the job of several specialist skin treatment creams and lotions all in one fragrant experience. These soaps allow you to enjoy all of the benefits of non-harsh bathing treatments without the typical lotions and scrubs necessary for sensitive skin. Pure milk soaps also provide an excellent bathing experience for babies. Many mothers are turning to all-natural soaps for their new-borns. Goats milk soap, with its non-chemical ingredients, makes a perfect addition to a child’s bath. The benefits of aromatherapy have been known for decades, and with a host of essential oils and exotic ingredients included in these soaps, your bath time experience will be a pleasant smelling one. With delicate lemon grass and aloe vera flavours and fragrances of lavender and honey suckle; running a bath can be the perfect way to wind down after a busy day. So with the soft lather of natural milk soaps on the skin, their sensuous fragrance and their delicate moisturising and cleansing qualities, these products can take your bathing experience to new heights for that much-needed relaxing and indulgent time-out. Containing no harsh chemicals and making the most of the creamiest of milks to heighten your senses even further, Goats Milk oap not only benefits the environment, but benefits you, your skin and your family.